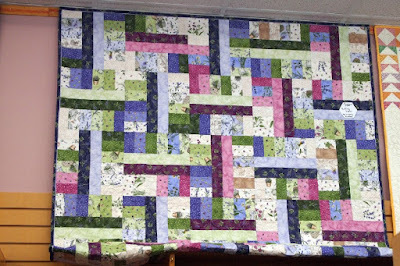 You know jelly roll -- "strip" -- quilts are my favorite. This one may become your favorite, too! 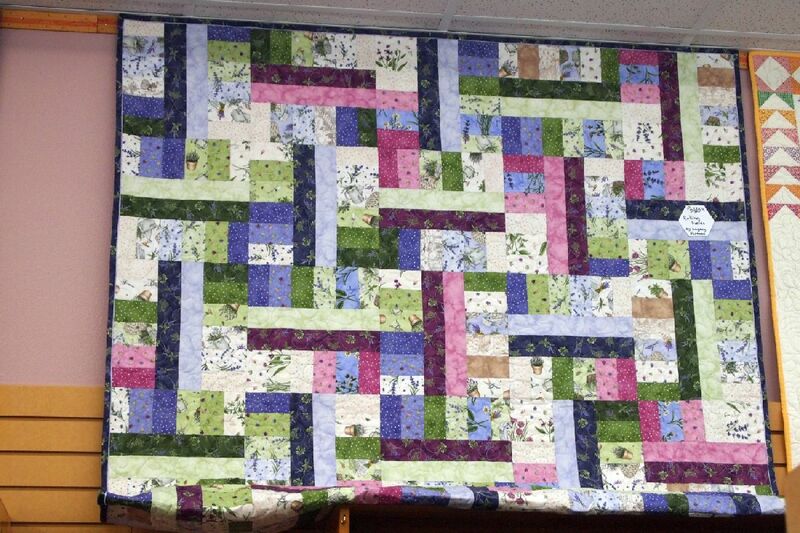 "Rolling Fields" was the February Jelly Roll Party quilt at Ruth's Stitchery. The pattern is from Legacy Quilts, and the fabric is "Thyme with Friends" by Kris Lammers for Maywood Studios. 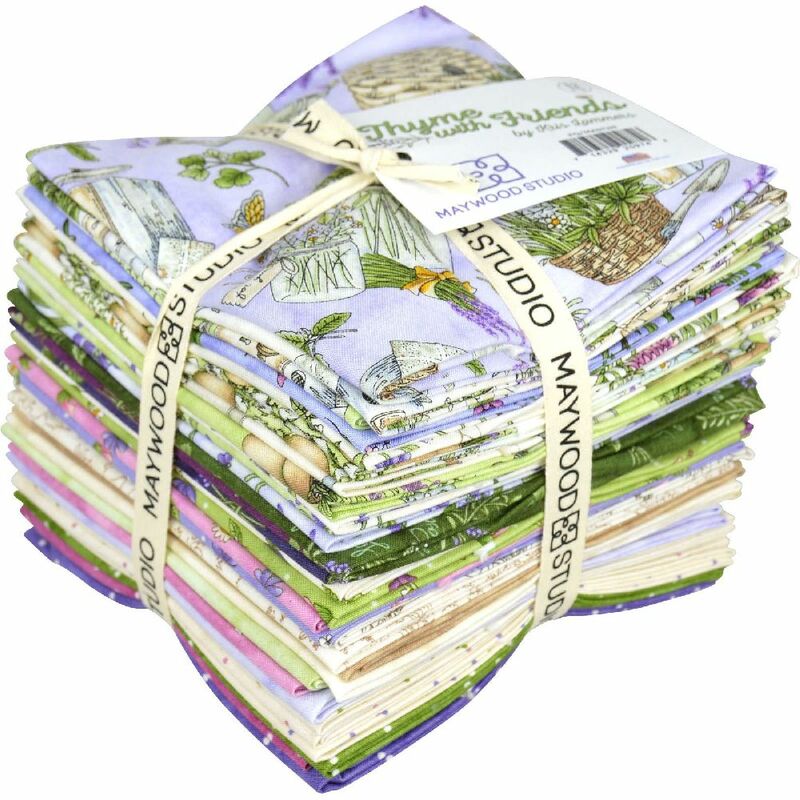 I was especially excited to use this fabric line because Kris is a friend from Idaho! Aren't the colors just delightful? The pattern requires two jelly rolls, but no background fabric. And it's so fast and easy, I bought enough jelly rolls to make it twice more! Lalala, I've been shopping! Come back Sunday to see my stash additions! What a fun pattern, and I love the colors! I may have to make one of these! Love the pattern and the colours - probably quite quick too! This looks like a very fun pattern. I love the colors in this jelly roll. It makes me crave spring even more. Design Wall Monday: I do love yellow!